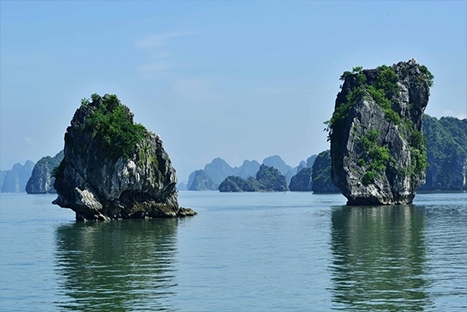 The best of Ha Noi Tour and Ha Long Cruise , Ha Noi- Halong Tour Not only being the most cultural part, the North is also one of the most texturally rich and diverse regions of Vietnam. 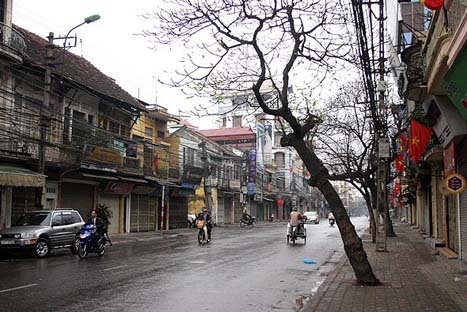 On arrival at Hanoi airport, met by our guide then transferred to your hotel for check-in. 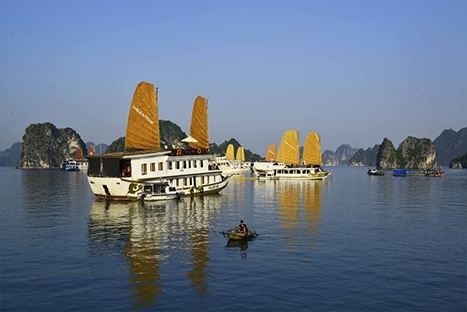 An early start to leave Hanoi by 07:30 for Halong Bay. Enjoy the journey through the rich farmlands of the Red River Delta and the scenery of rice fields, water buffalo and everyday Vietnamese village life.